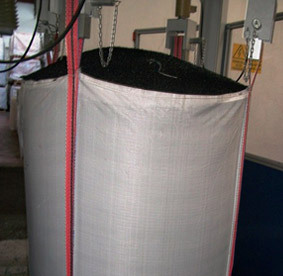 We are currently manufacturing and exporting FIBC’s, Woven Fabric and Woven Poly Sacks to various countries. At present we have a capacity to produce 800 MT per month of various woven polypropylene finished products. 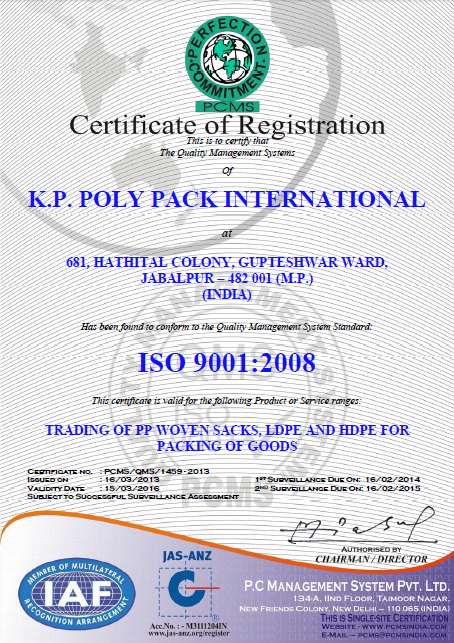 All our products come from ISO 9001:2000 certified manufacturing facility. Our full range of FIBC’s are certified by independent internationally recognized test houses like Cotecna,IIP,CFIA,IBE-BVI and ISO. 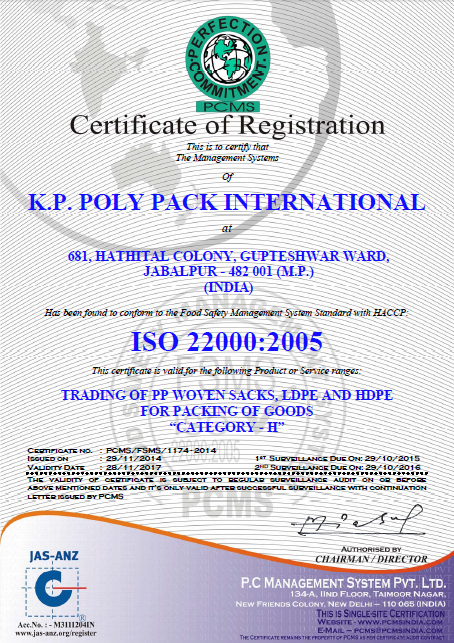 Our products consist of FIBC (Jumbo Bags), Builder Bags, Woven Fabric, Box Bags and PP / HDPE Woven Sacks. At present we are growing at a very steady pace on year to year basis. Currently PIP offer the best of high quality product mix in wovan PP industry. All our grouth is driven by We now present best mix of quality, cost and delivery and stand one among the best in the industry.